On the countdown to Christmas this month we ran through some monthly gig highlights of 2017 with a recommendation for 2018! In case you missed some, they are here below! Thanks for joining us this year, may your 2018 be spectacular. 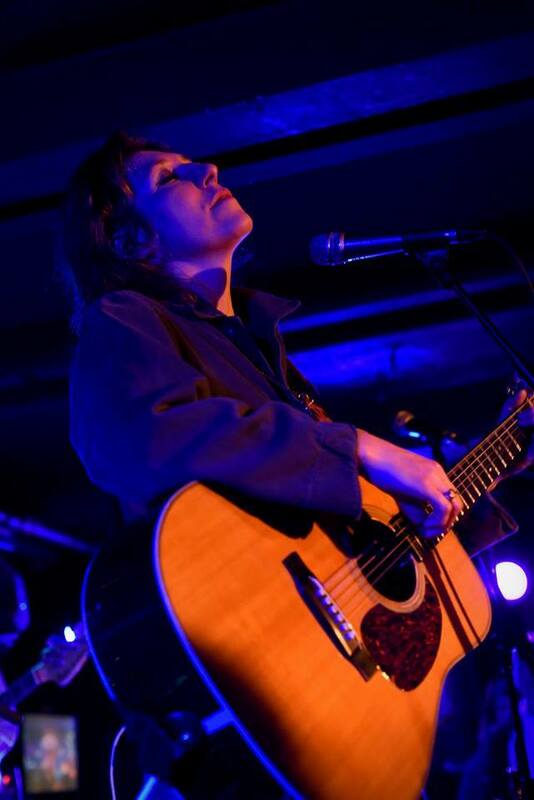 The one and only Martha Wainwright returned to us in January with her most powerful album yet Goodnight City. If you loved Martha then you’ll love Brooklyn multi-instrumentalist and songwriter Joan As Police Woman. 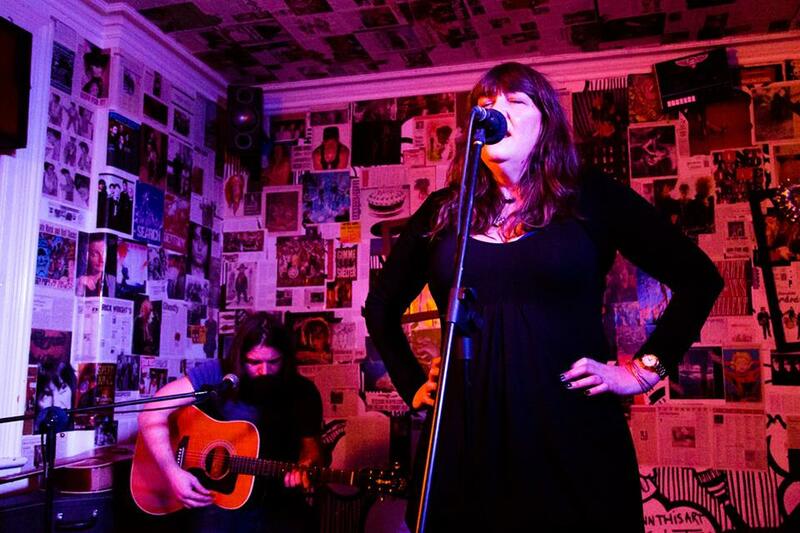 She plays The Old Market – April 23 – in support of her upcoming new album Damned Devotion. Our new favourite collaborative singer-songwriter duo of 2017. From one of British folk’s most revered families – and David A. Jaycock – a mutual friend and collaborator of James Yorkston, it was a wonderful evening! 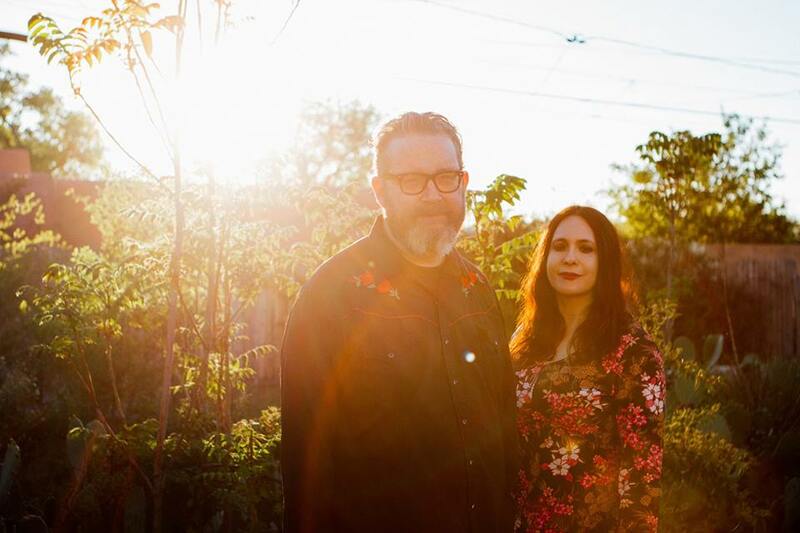 If you don’t know them already, try your hand out at seeing the gothic Americana duo – The Handsome Family – at St. George’s Church. Haley returned with her latest LP Impossible Dream, a haunting, delicate voice and elliptical lyrics, telling real stories back to us as if they were our own. 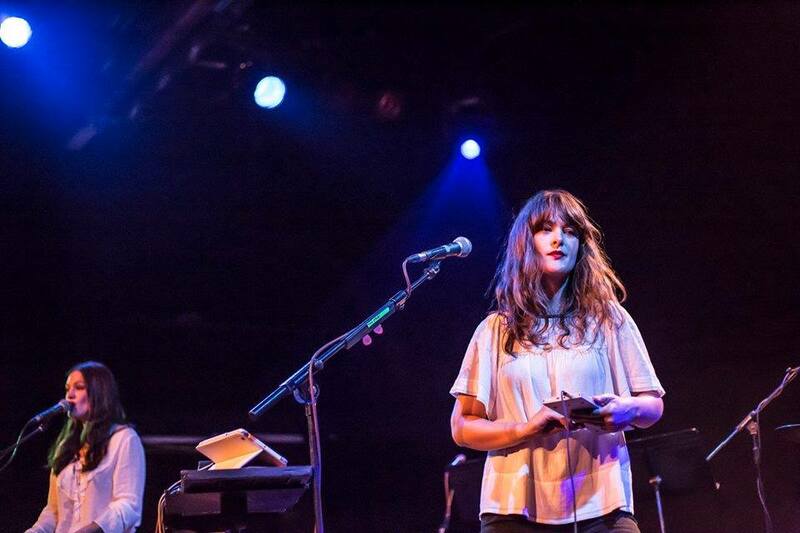 Americana desert rock Michiganders also have a haunting, hazy vibe to their music. Far away, large landscape stories for us to get sucked into. 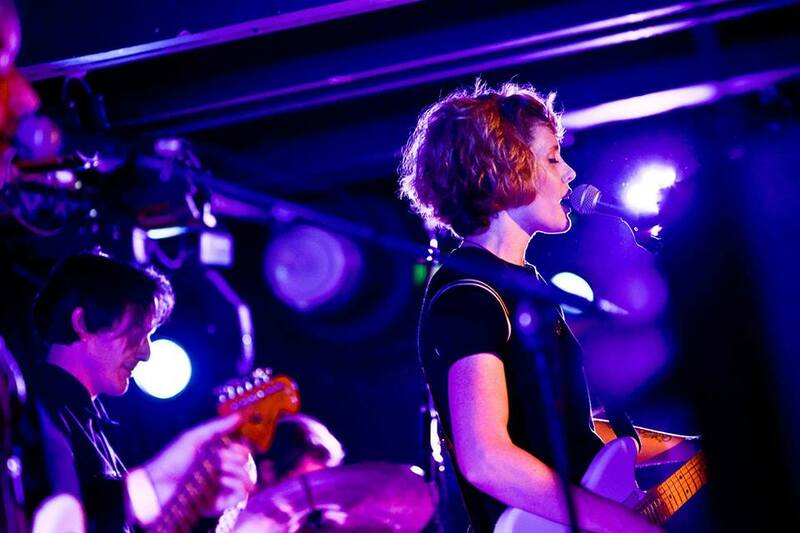 A top sold-out show and return to Brighton from the much-loved Manchester shoegaze-pop band PINS. Wonderful noise and energy! If you want strong energy and raw passion come and see Ezra Furman, hands-down one of the best live performers out there with so much to say (in the best and most thought-provoking ways possible). 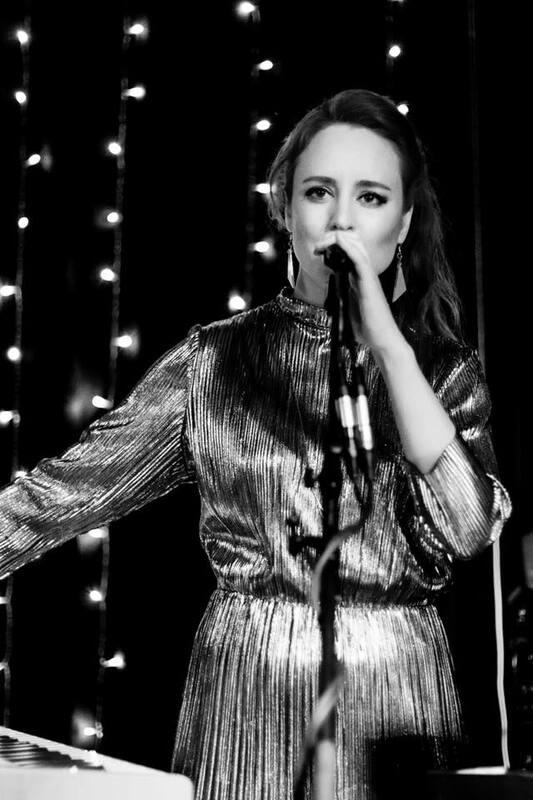 Hannah Peel makes some wonderful gems of electro-pop, but she also composes experimental classical/electronic pieces. Basically she does everything interesting in the world of music. Seeing her live is also an enthralling experience! 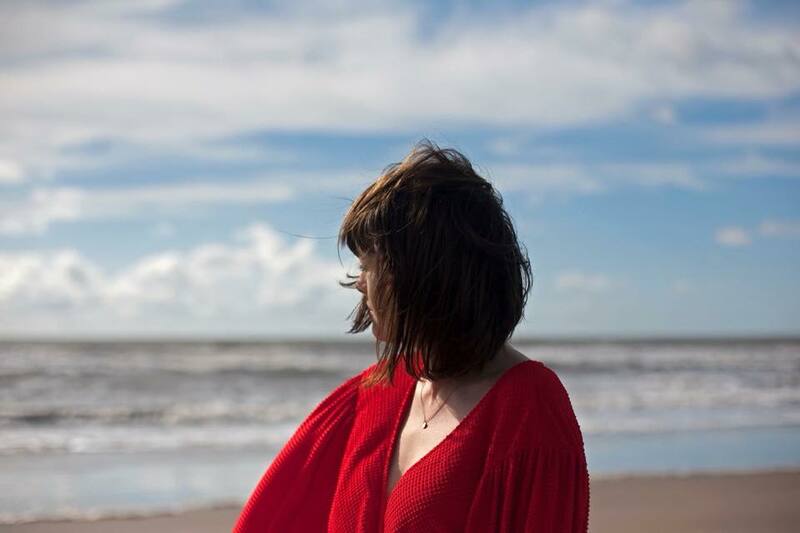 The multi-linguistic talents of Gwenno is not based on pure novelty, it’s genuinely intriguing, intelligent pop music. From her first album written and sung entirely in Welsh to her upcoming sophomore now entirely in Cornish, we love her celebration of these languages, and it proves that music is a non-language which can be harnessed in whatever way you choose. 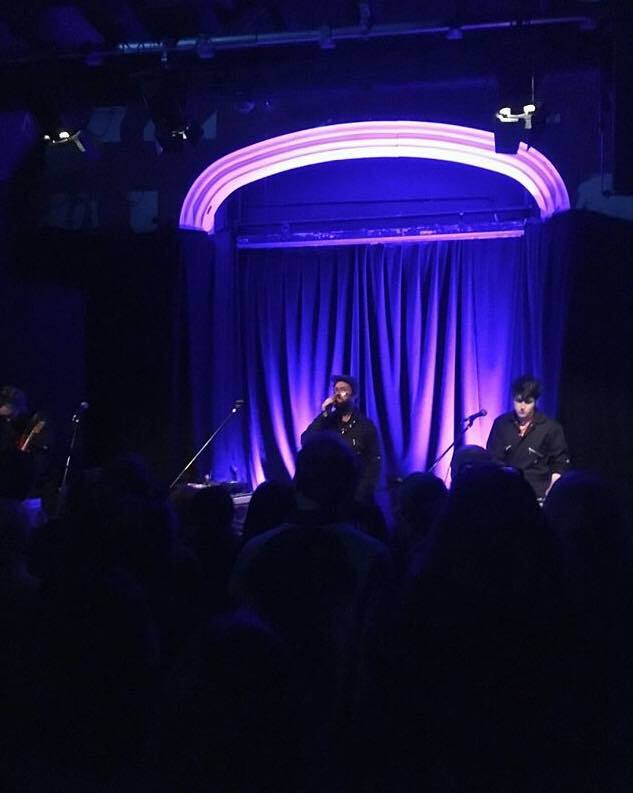 The sister-trio played a sold-out The Old Market earlier this year and it was nothing short of spectacular. Their talents are much appreciated and loved! Canadian, Polaris prize nominated The Weather Station creates intriguing poem-prose narratives in her songs; well-crafted, bold and cinematic pieces. Come and see her live! 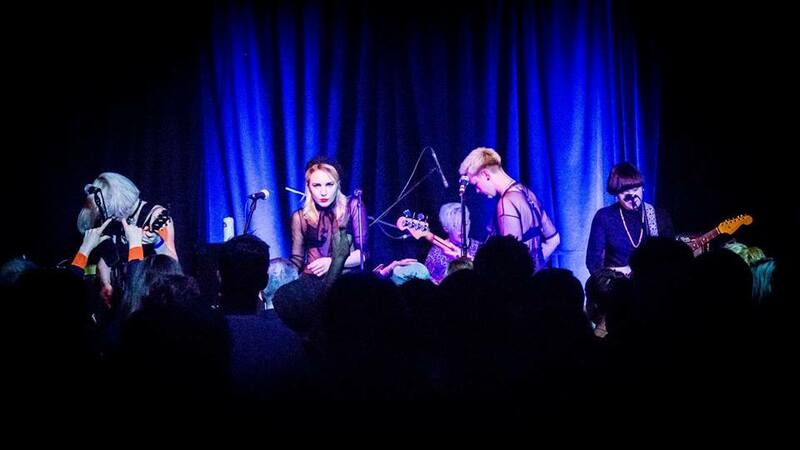 So much fun with the dreamy and shimmery sounds of Chorusgirl noir-pop and lush – they played a great show at the Rialto. If you want to continue on with the dreamy, psych-y and hypnotic sounds, come along to our yearly Lewes Psychedelic Festival. 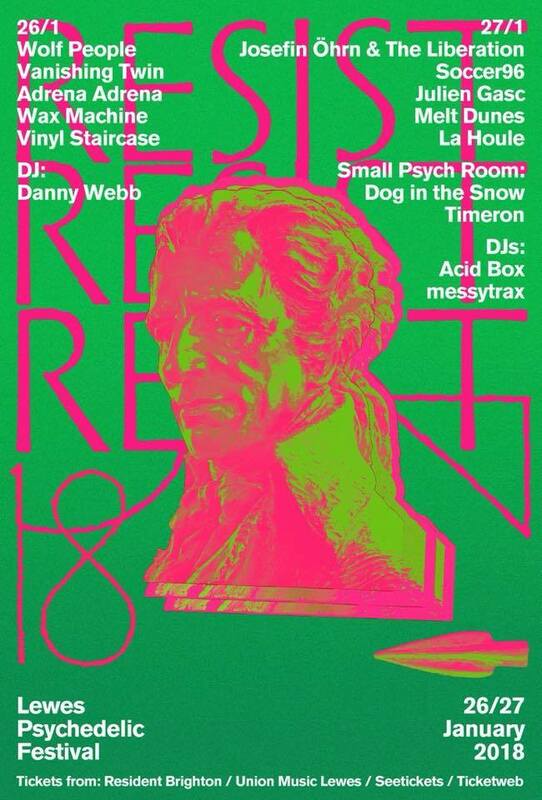 For the first time it’s a 2 dayer event packed full of really interesting and psych-orientated acts. 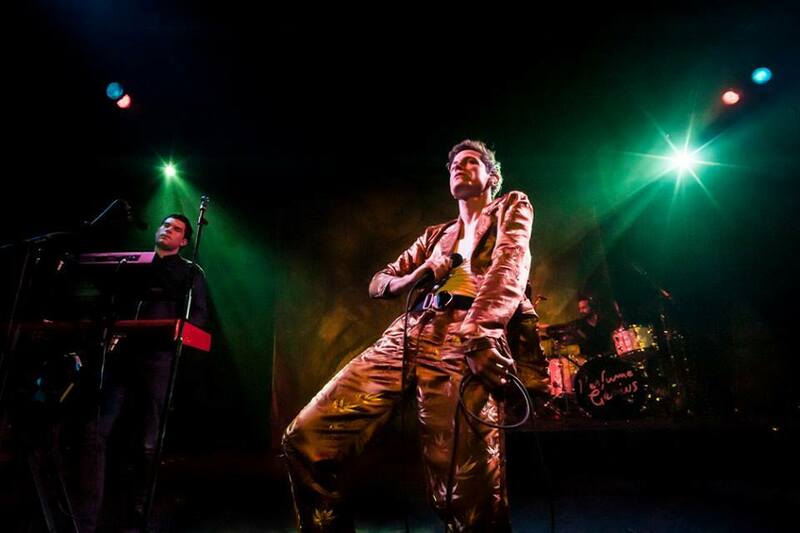 The Swedish cult trio from Malmo translated an enigmatic, atmospheric and vintage sound to their set at the Rialto, topped off by great visuals from innerstrings who helped cultivate a slow-mo, dark yet glistening journey. Come see them again! 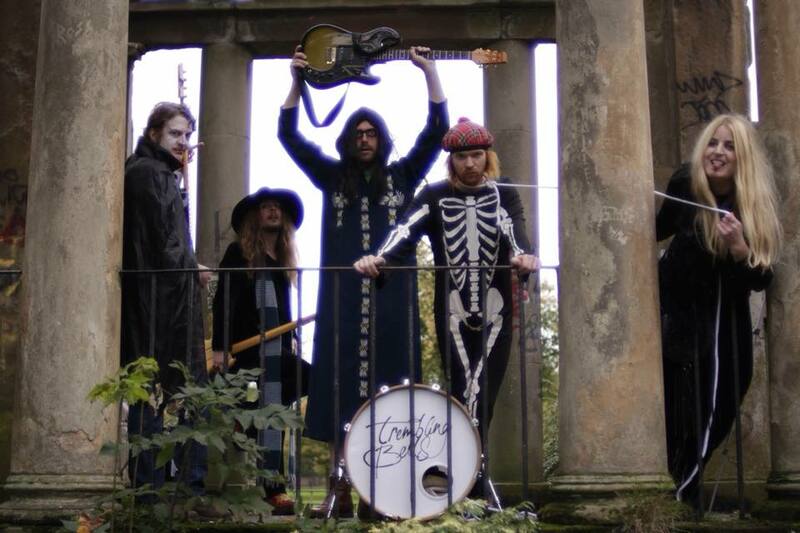 Death & Vanilla will play the second ever Folkestone Psychedelic Festival called This is Psychedelia happening at the Quarterhouse. 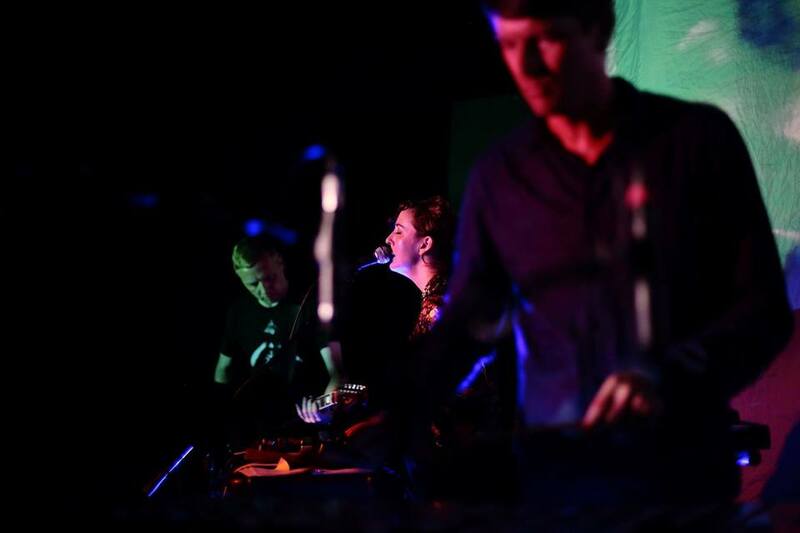 Along with other brilliant acts such as Flamingods, SNAPPED ANKLES, Cobalt Chapel and Dreamweaver. 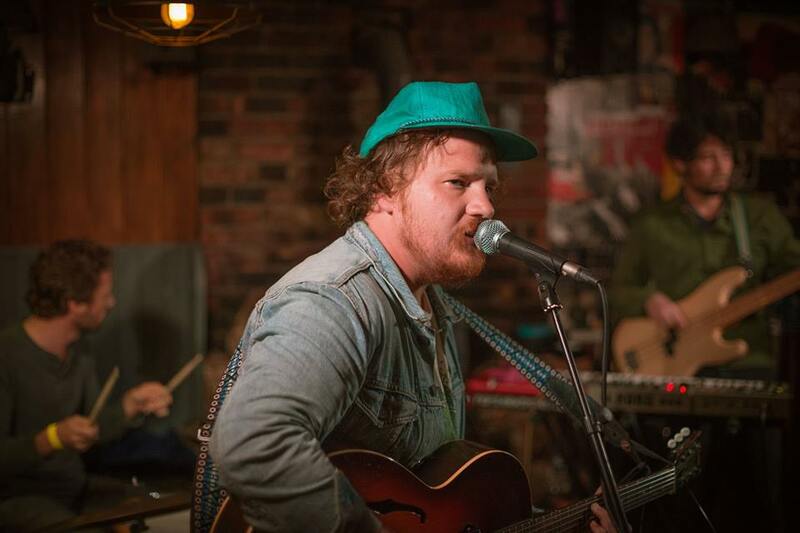 Full Time Hobby signing Michael Nau has been releasing new material really quickly in the span of a year, so of course we have to get him over to Brighton. He played such a lovely and intimate show at the Greys, it really did warm us. 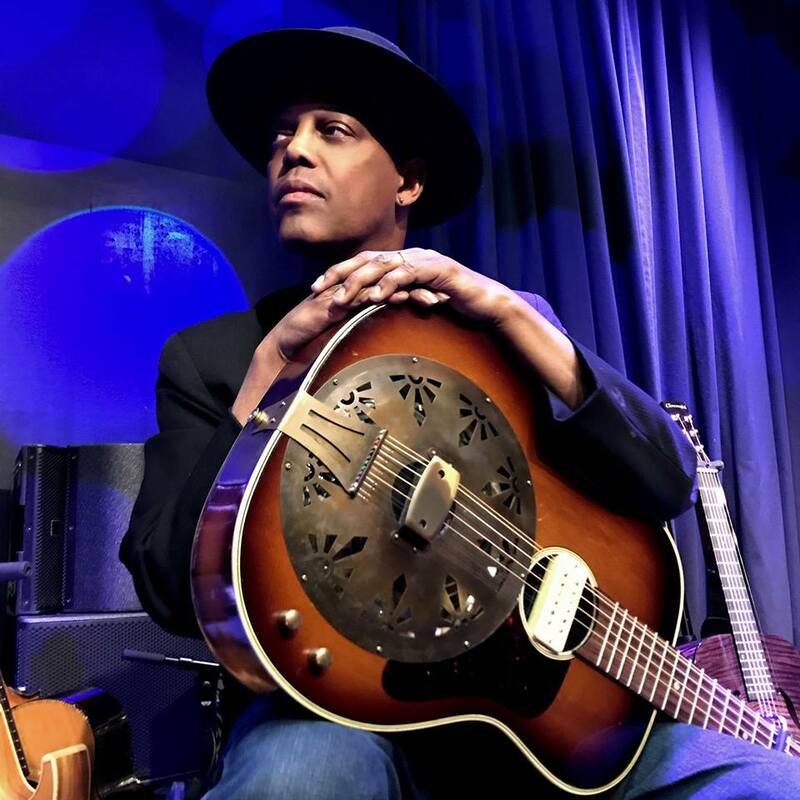 Come and share an evening with fiery, gospel and soul singer Eric Bibb at St. George’s Church. It’s what the blues in the new century should all be about. Epic post-rock goodness from Godspeed You! 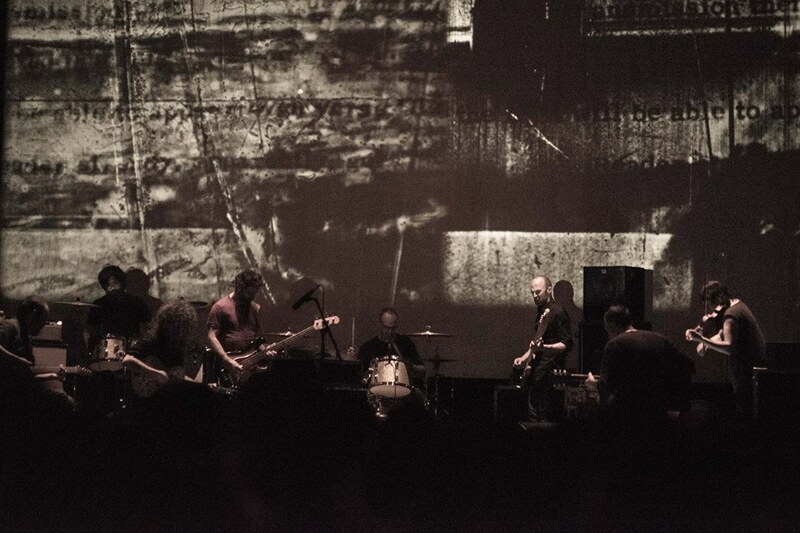 Black Emperor, moments of apocalypse and flairs of triumph. Destruction, love and hope! 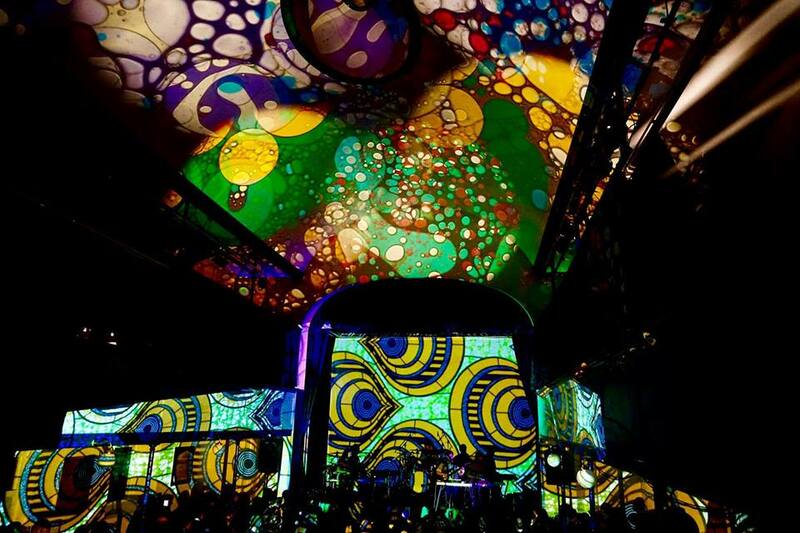 Continue expansiveness epic-ness with our special 2 dayer psych fest in January! Mike Hadreas’ music always make us cry from poignancy, he touches a part of the soul very few people can do. 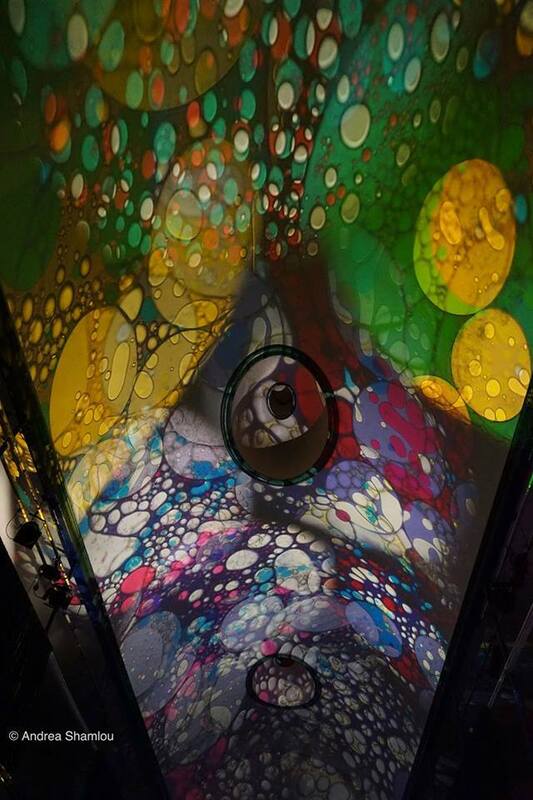 His show at the Old Market was beautiful and revelatory! 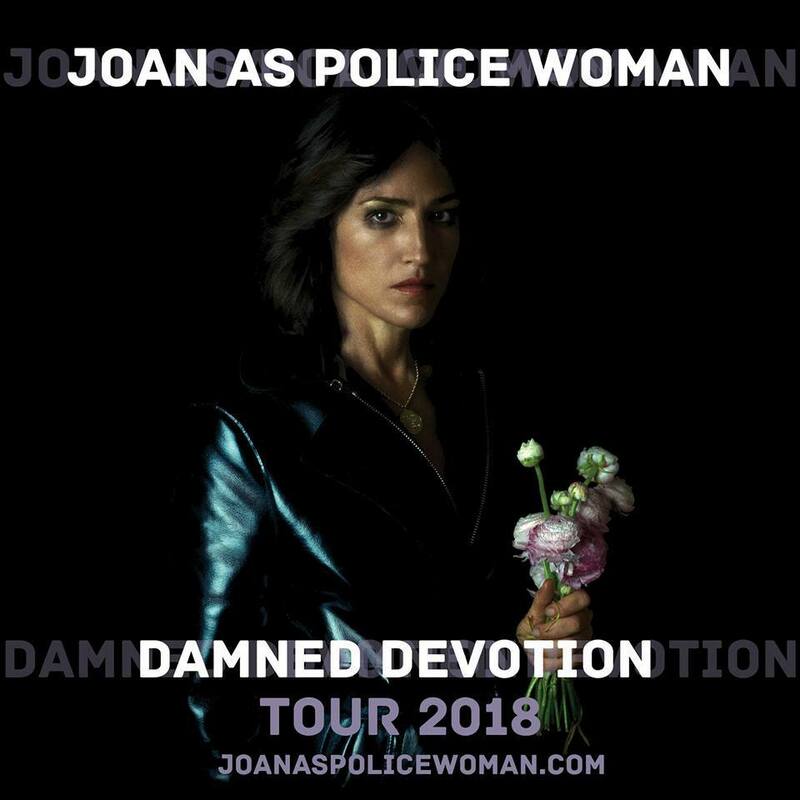 Joan As Police Woman is very special so we’ve recommended her twice in this list, you can’t ever go wrong with her music. A perfect way to round off our 2017, Johnny was in top form, top tunes and top banter. Merry Christmas! 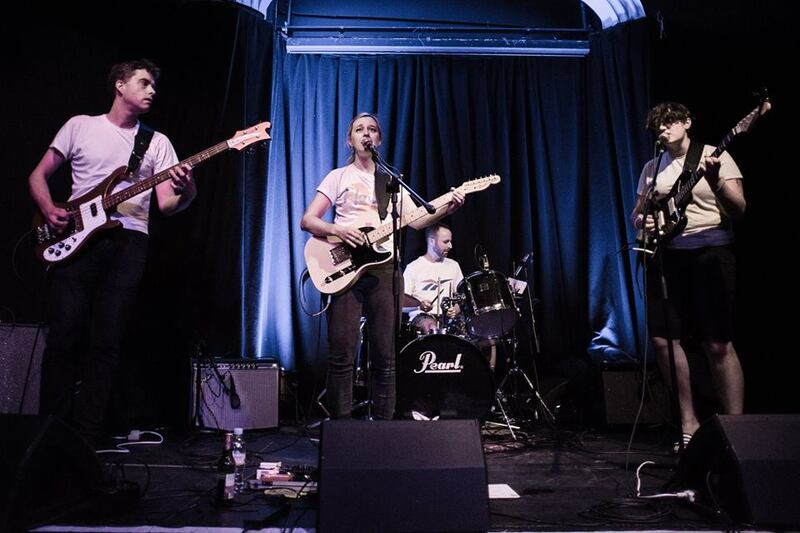 Scottish free-flowing psych folk meets post rock from Alex Nielson and his collective, they will be playing their latest album ‘Dungeness’ which finds the band plunging further out musically and looking deeper in lyrically.